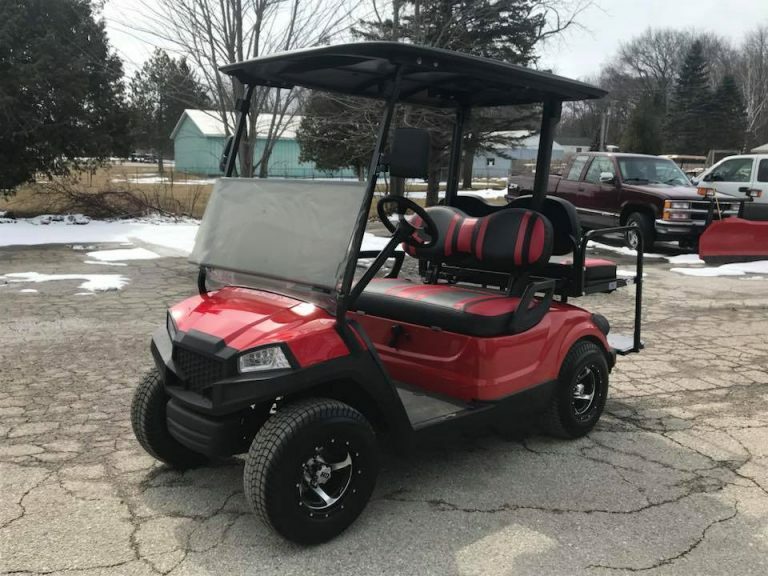 Get Your Golf Cart Today! Great people to do business with, very accommodating, as well as quality products offered. 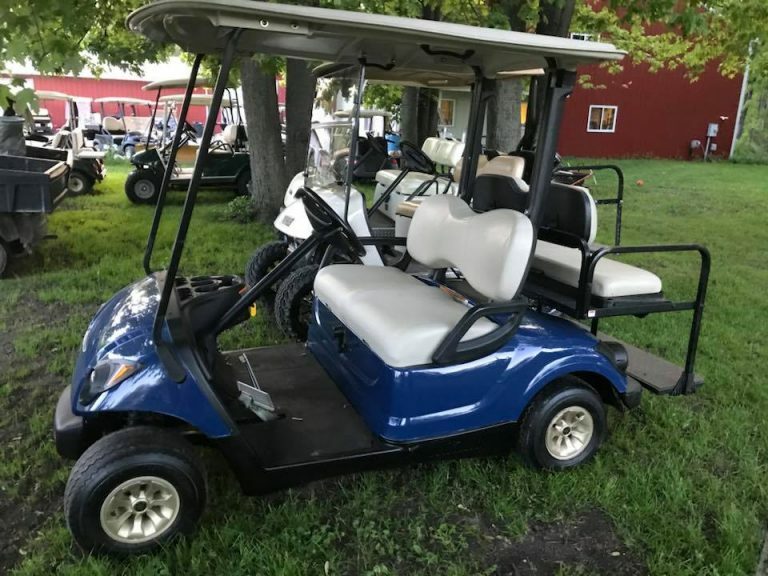 They built us a great cart just the way we wanted and are always very friendly thanks.